For Moto Z2 Force specs, now that the phone is official after being spoiled early by Verizon, we’re looking at a 5.5-inch QHD POLED display with ShatterShield, dual 12MP shooters, Snapdragon 835 processor, 64GB storage, 4GB RAM, and a really small 2730mAh battery. You’ve also got connectivity on the major US carriers, including Verizon, AT&T, Sprint, and T-Mobile, along with a pretty steep $30 per month price and Moto Mods connectivity. 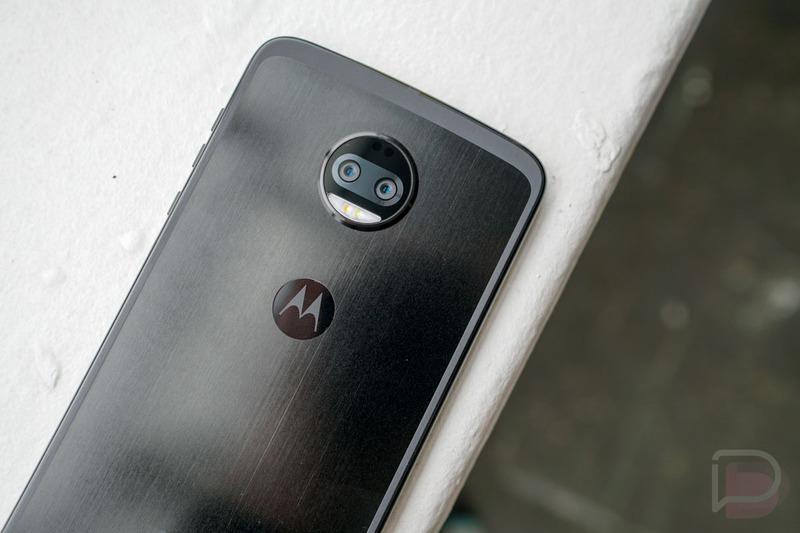 This is going to be a really important phone for Motorola. Not only is it the second year for Moto Mods, but they are on all of the major carriers, something they haven’t done in years. Can this phone compete? If anything, it needed to get the specs right and they seem to be close, outside of that battery capacity. I guess you’ll just have to buy a Moto Mod to fix that problem.